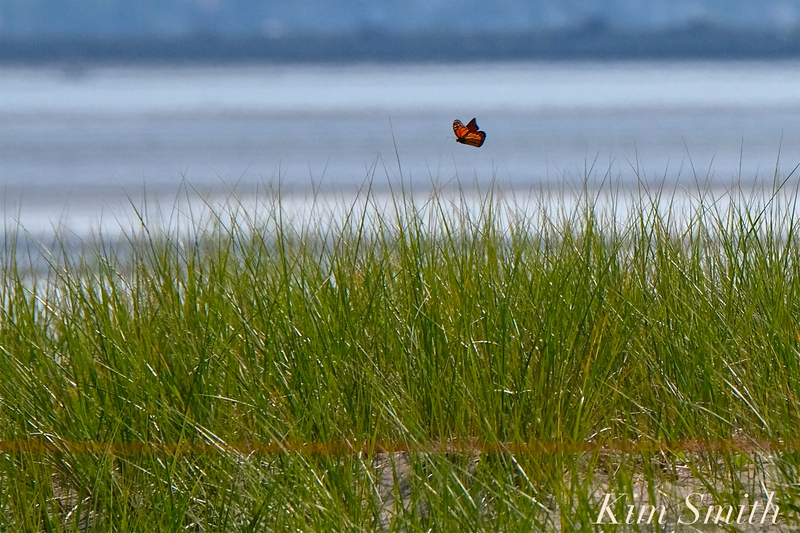 It doesn’t matter which beach I am filming at this summer- Coffins, Good Harbor, Crane, Revere, Nahant, Winthrop, Sandy Point – Everyday I am seeing Monarchs come in over the water and resting on the beach. So interesting! 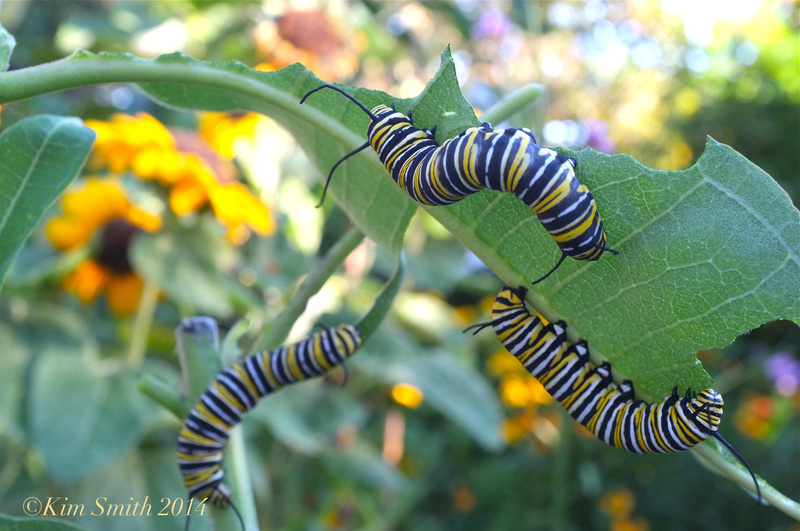 This entry was posted in Butterflies of Cape Ann, Butterflies of Massachusetts, Butterflies of New England, Creating a Butterfly Garden, Lepidoptera ~ Butterflies, Skippers, and Moths, Life at the Edge of the Sea, Monarch Butterfly (Danaus plexippus), Monarch Butterfly Migration and tagged Danaus plexippus, Monarch butterfly, Monarch Butterfly (Danaus plexippus), monarchs on the beach, Zinnias on August 5, 2018 by Kim Smith. 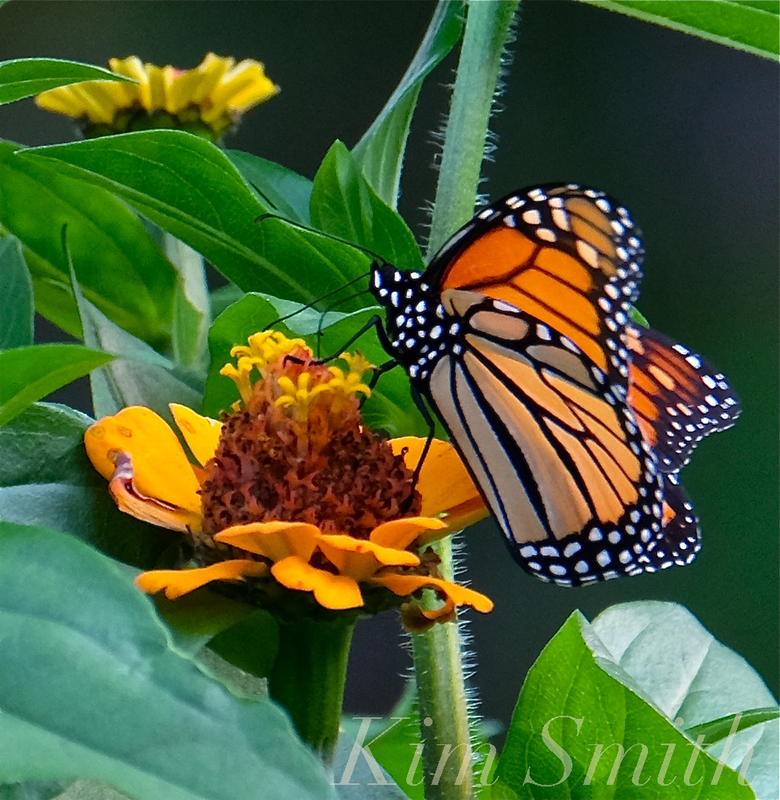 Gloucester nature photographer Kim Smith, the keynote speaker at Salem State University’s Earth Days Week, used vivid images of monarch butterflies to describe their lifecycle, importance in ecosystems, and imperiled future due to habitat loss and agricultural chemicals. 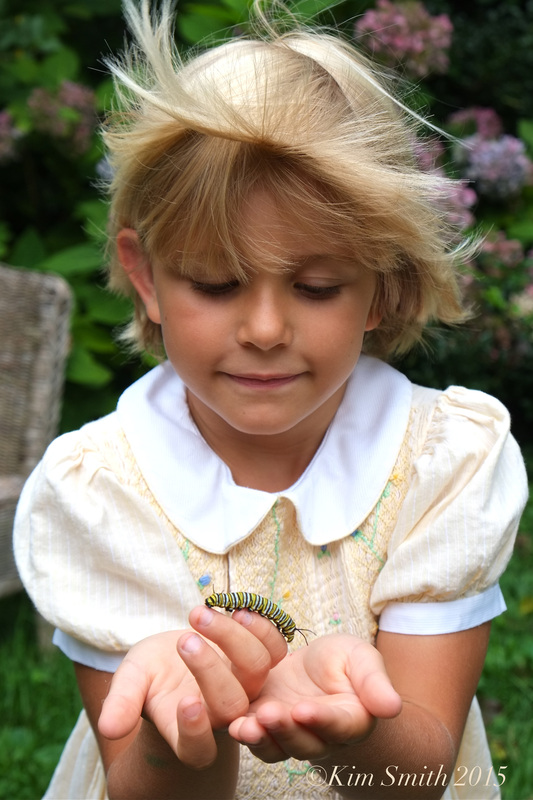 Smith, who spoke on campus Thursday, April 12, makes nature films and contributes to the daily blog Good Morning Gloucester. She also helps communities and individuals build gardens specifically aimed at attracting butterflies, bees and beneficial bugs. On behalf of the Earth Days Planning Committee, Carol Zoppel, a campus librarian and co-chair of Earth Days Week, presented Smith with the Friend of the Earth Award. “Salem State University’s Earth Days committee would like to recognize Kim Smith for her artistic and advocacy work on behalf of wildlife through her films, photo, gardens, and writings,” said Zoppel. Smith received her award and a framed poster of her program. …Smith also reflected on our involvement with these creatures. 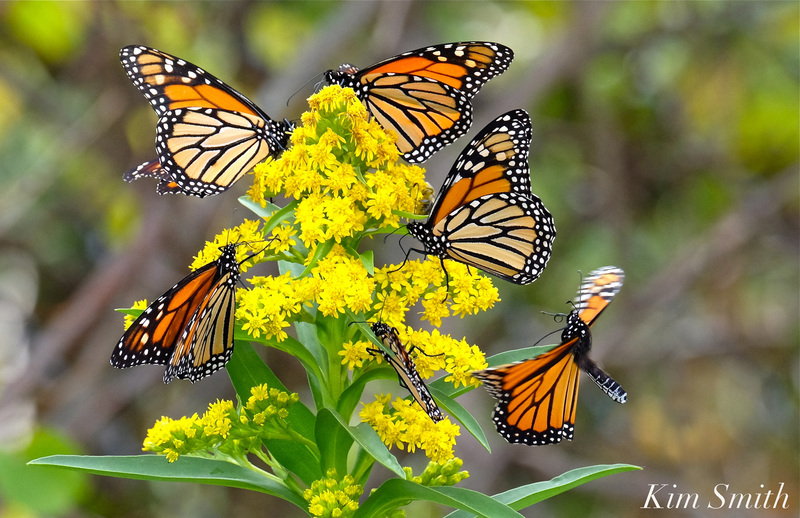 This entry was posted in Events and Appearances and tagged Beauty on the Wing ~ Life Story of the Monarch Butterfly, Danaus plexippus, Earth Day, Earth Days 2018, Earth Days Week, Monarch Butterfly (Danaus plexippus), Monarch butterfly migration, Salem State University, Salem State University keynote speaker 2018, Seaside Goldenrod, Shelby Marcri, Solidago sempervirens on April 25, 2018 by Kim Smith. This entry was posted in Birds, Birds of New England, Butterflies of Cape Ann, Butterflies of Massachusetts, Butterflies of New England, Cape Ann Wildlife, conservation speaker massachusetts, Creating a Butterfly Garden, Film, Gloucester, Hummingbirds, Lepidoptera ~ Butterflies, Skippers, and Moths, Life at the Edge of the Sea, Photography, Piping Plover and tagged Beauty on the Wing ~ Life Story of the Monarch Butterfly, Danaus plexippus, Earth Day, Earth Days 2018, Earth Days Week, Monarch Butterfly (Danaus plexippus), Monarch butterfly migration, Salem State University, Salem State University keynote speaker 2018, Seaside Goldenrod, Shelby Marcri, Solidago sempervirens on April 21, 2018 by Kim Smith. 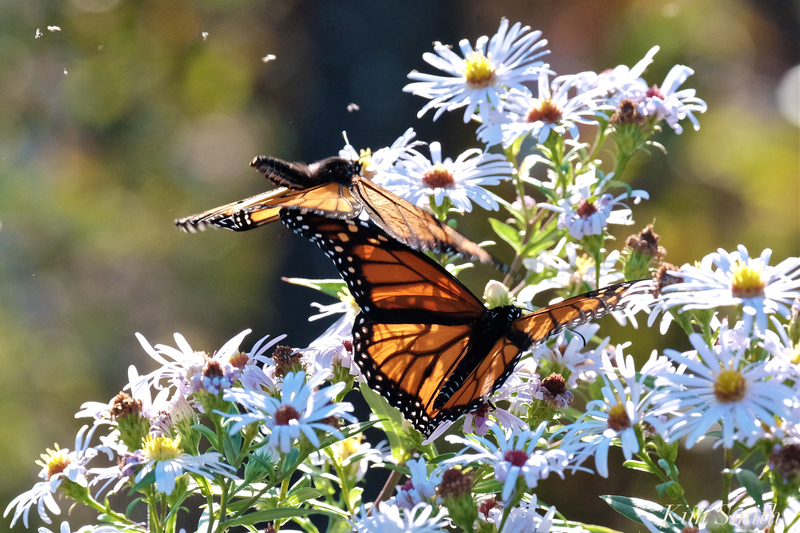 On Thursday, May 4th at 7pm, I am giving my lecture with photos, “Beauty on the Wing: Life Story of the Monarch Butterfly,” along with several short film screenings, for the Salem Garden Club. For more information, see the events page of my website. I hope to see you there! 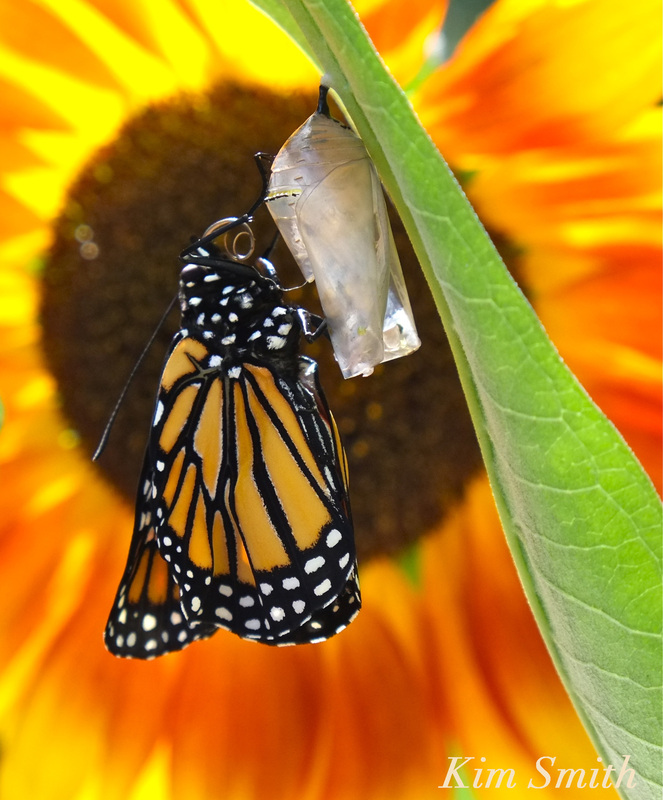 The Monarch’s life story is one of nature’s most incredible examples of adaptation and survival. 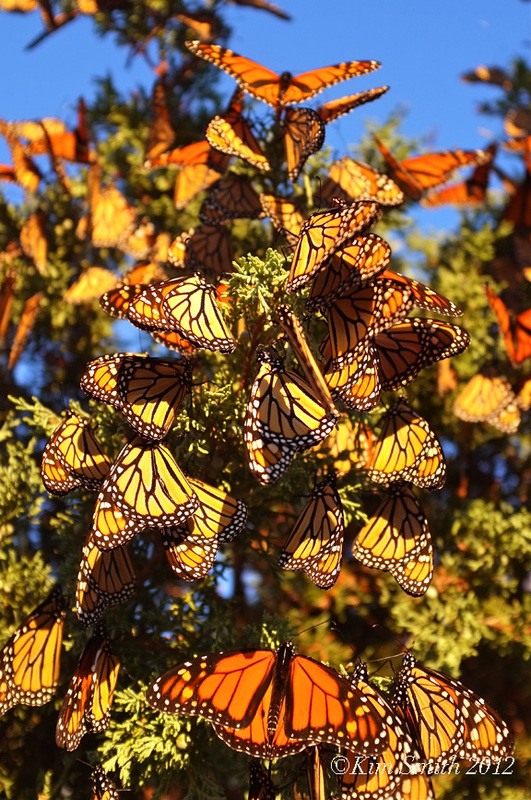 But the Monarch migration is in great peril. Learn how you can help. Through photographs and discussion, Beauty on the Wing tells the life story of the Monarch Butterfly, the state of the butterflies migration and why they are in sharp decline, and the positive steps we can take as individuals and collectively to help the Monarchs recover from the devastating effects of habitat loss and climate change. (1-1.5 hours). This entry was posted in Butterflies of Cape Ann, Butterflies of New England, Butterfly Garden, Cape Ann Wildlife, conservation speaker massachusetts, Home and Garden, Lepidoptera ~ Butterflies, Skippers, and Moths, Monarch Butterfly (Danaus plexippus), Monarch Butterfly Migration, Monarchs in Mexico, Native Plants, Wildflowers and tagged Beauty on the Wing ~ Life Story of the Monarch Butterfly, Kim Smith Massachusetts conservation speaker, Massachusetts conservation speaker, Monarch Butterfly (Danaus plexippus), Monarch Butterfly Migration Massachusetts, Salem Garden Club on April 26, 2017 by Kim Smith. 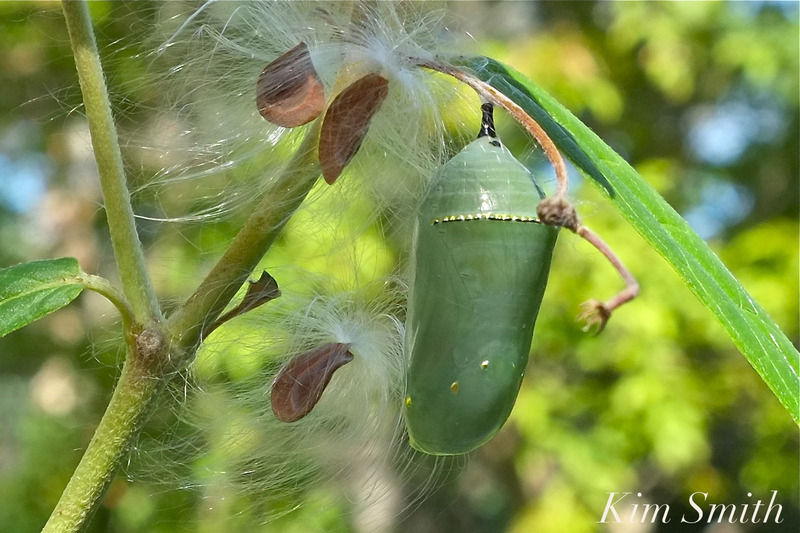 Although scientists have long known that the toxic sap that flows through milkweed veins, called cardenolides, can make a bird very sick if it attempts to eat a Monarch caterpillar, it was unclear whether the butterfly’s acquired adaption to the toxicity was a side effect that allowed the caterpillar to eat the milkweed or had developed separately as a defensive mechanism against predators. 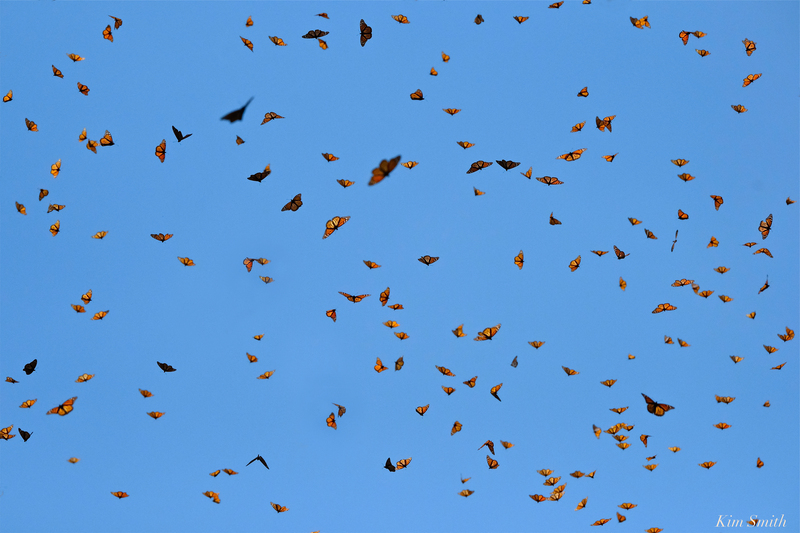 A Cornell University study recently published in Proceedings B of The Royal Society Publishing reveals that they have indeed evolved to weaponize milkweed toxins! Thank you so much to Maggie Rosa for sharing “The Scientist” article and you can read more about it here. “Monarch butterfly caterpillars have evolved the ability to store toxins known as cardenolides, obtained from their milkweed diet, specifically to make themselves poisonous to birds, as has at least one other species of milkweed-munching caterpillar, according to a study published Wednesday (November 4) in Proceedings of the Royal Society B. Please join me Thursday evening, November 12th, at 7pm at the Sawyer Free Library for my illustrated talk, Beauty on the Wing ~ Life Story of the Monarch Butterfly. Looking forward to seeing you there! This entry was posted in Monarch Butterfly (Danaus plexippus), Monarch Butterfly Migration, Wildflowers and tagged Beauty on the Wing, Cape Ann Monarch Migration, Danaus plexippus, Gloucester, Kim Smith, Maggie Rosa, Milkweed Munching Monarchs, Monarch Butterfly (Danaus plexippus), Monarchs Weaponize Milkweed Toxins, Sawyer Free Library, The Scientist on November 5, 2015 by Kim Smith.